When you go to eat out at a place like Panera, you're probably not aware that you may be consuming artificial flavors, colors, sweeteners, preservatives and other additives with each and every bite. But because more people these days do want to know what’s actually in the food they’re consuming, that’s led the restaurant chain to create a new “Food Policy.” It calls for switching to “clean” and “simple” ingredients by 2016. 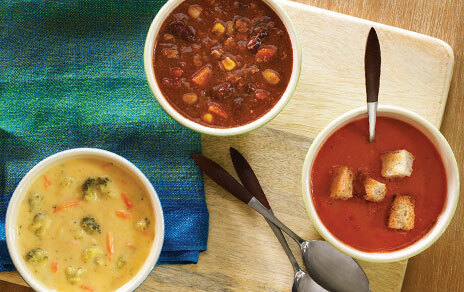 Panera has already began removing artificial ingredients from some of the items on its menu. While the restaurant has used antibiotic-free chicken for the past ten years, it still has not agreed to stop using foods containing genetically modified organisms (GMOs), Panera claims that it is now committed to “transparency,” which means it will be easier for customers to find out exactly what ingredients are in the products they are consuming. How important is it to you to eat foods free of the above named additives as well as GMO’s?